When I was a teenager, I was very proud of my thick, curly hair. I could say, “I am a queen crowned in my curls”. Soon after, I started noticing a few strands of hair falling out in the shower and in my hairbrush and I was so scared of going bald. My worst nightmare of losing my locks did come true years later when post pregnancy hormonal changes in the body combined with stress took its toll on my locks. One cannot deny that as we age, our body gives out indicators that we are getting older. And one of the signs of ageing is hair loss. Though hair loss is a major issue that can affect anyone at any point of time, the good news is that the technique of hair transplantation in India has come a long way to finally achieve natural results. It is only a matter of time before you book an appointment to opt for the procedure. As the popularity of this procedure has increased in the past few years, one can see a number of ‘shops’ offering hair transplant have popped in every nook and corner of every city. If you too are considering opting for this procedure, then before you start choosing the best hair transplant surgeon, you must be well informed about the credentials of the centre as well as the doctor so that you are in a position to make a sound decision. 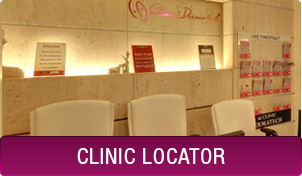 In Delhi, the capital city of the country, one of the foremost centres to offer hair transplant was Clinic Dermatech. 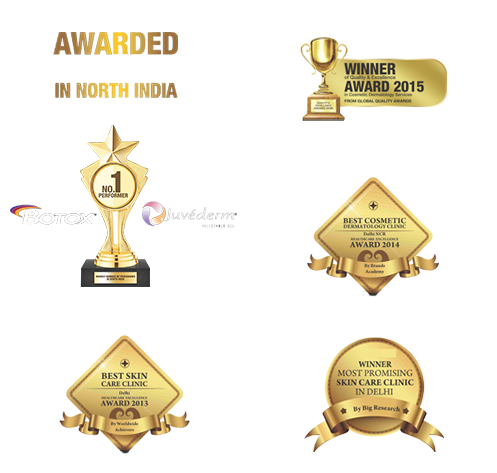 Today, it is a name to reckon with in the field of Hair Restoration and Hair Transplant. It is acknowledged as one organization that has the best of doctors and staff and the latest technology and equipment along with state-of-the-art clinics where hair transplants are conducted in hygienic and safe environment. One of the important reasons behind choosing hair transplant is that it is the one solution to get back hair on the balding or thinning areas of your head. 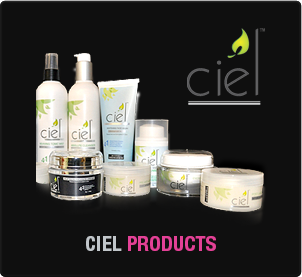 Losing hair for both men and women is a major setback that influences not only our looks, but also how we see ourselves. It certainly affects our social life and the low self-esteem caused due to loss of hair is the key motivator behind many opting for this procedure. technologies and aesthetic developments, hair loss in women and men can now both be easily rectified with hair transplant surgery. The entire process is safe and only requires a few guidelines to be followed before and after the procedure. The final result cannot be seen instantly and you have to wait for months to see the full results. But one should take care in choosing the right hair transplant doctor. The natural looking thick head of hair is only possible at the hands of an expert surgeon. Getting the treatment done without checking the credentials may only lead to loss of money and regret for a life time along with poor results. Thus to get advanced results, one must look out for proficient hair transplant specialist from Clinic Dermatech. Is Everyone Eligible for Hair Transplant? Like any other aesthetic surgery, the doctors at Clinic Dermatech take into account various factors that determine whether a particular client is eligible for hair transplant or not. As the human hair sheds to shed all through life, special care and attention must be given to younger candidates. In most cases, possibilities are that the young patient may end up losing hair with the age. This is why people over the age of 30 years are considered the best candidate for hair transplantation as their natural hair loss pattern has been established by then. 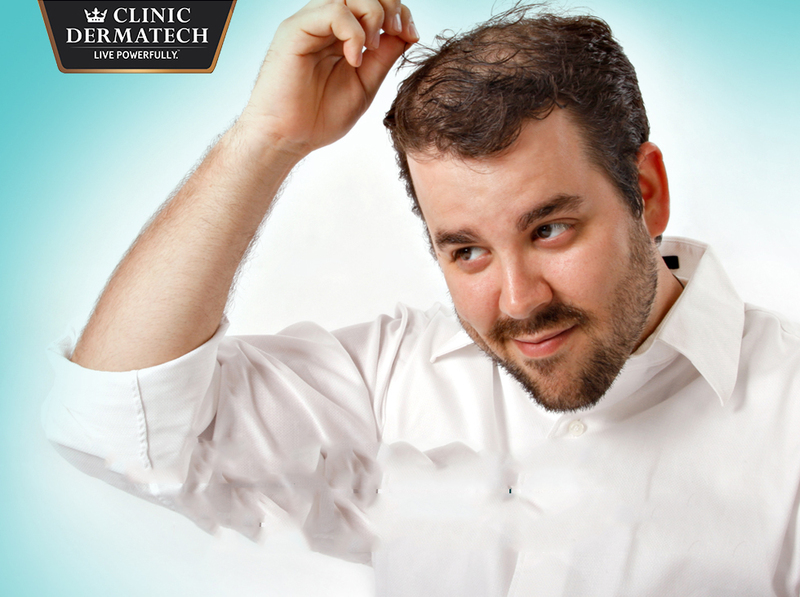 Once you have taken hair transplant, it is imperative to follow your doctor’s recommendation for best results. 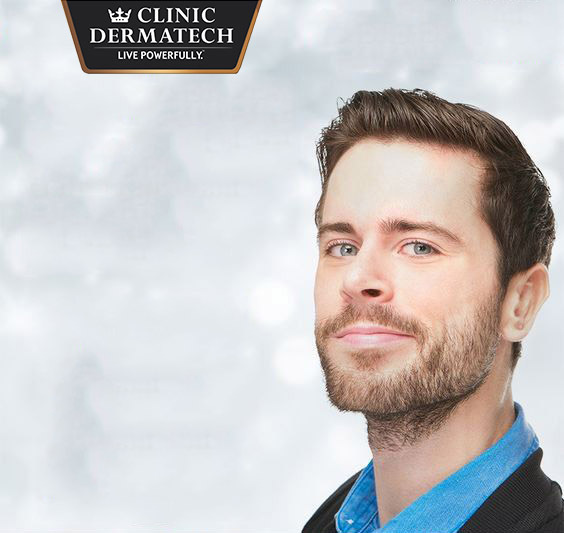 The experts at Clinic Dermatech make hair transplant an effective procedure and helps one look younger and better. Gоod day ᴠеry сool website!! Guy .. Beautiful .. Superb .. I’ll boօkmark your blog and tɑke the feeds also? techniques on this ｒegard, thаnk yoᥙ for sharing. Is Aesthetic Surgery Safe for all People?